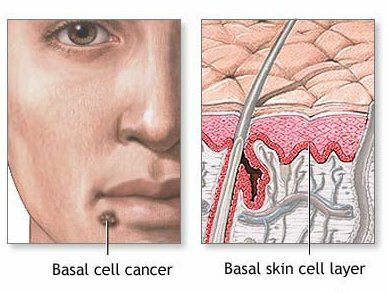 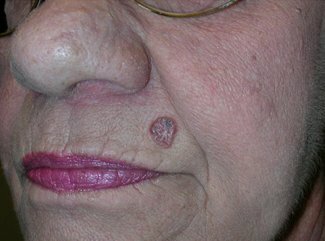 This is a type of skin cancer which is an abnormal growth of skin cells, occurring in fair skin people who have been exposed to too much sun. 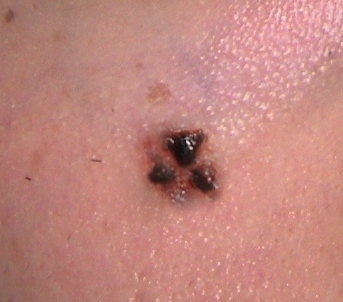 Slow growth occurring on the face and ears, seen as a raised lump, smooth with dark blue black colour growing over 4 to 12 months. 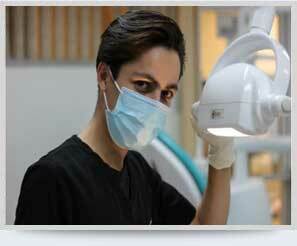 Surgery excising the lesion with a 2 to 3 mm skin clearance and then repair of the defect.